We have been a fan of Handbago for some time now and it’s an honor to be mentioned on their blog. Handbago is THE site for handbag lovers. They have editor’s picks, reviews, giveaways, designer profiles and so many more ways to connect, browse and find your perfect handbag. 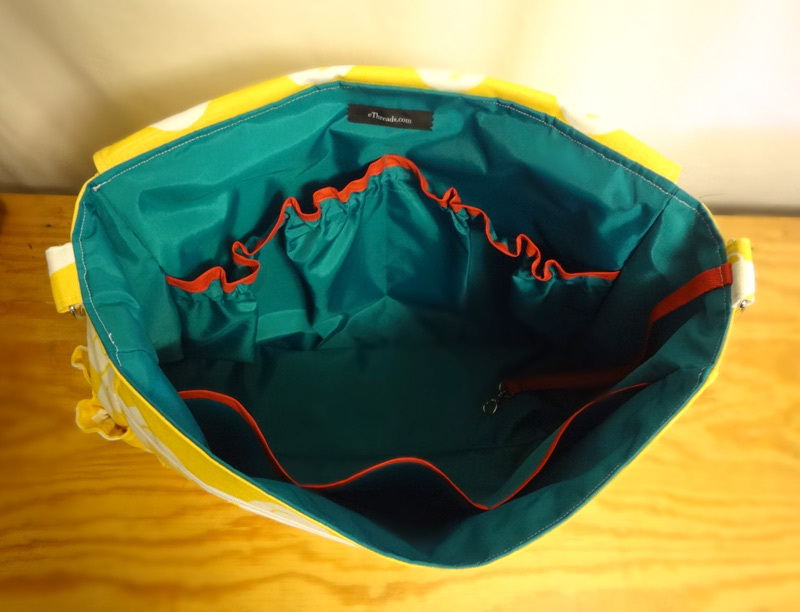 We created a bag for Handbago’s review and it was a hit! Elemental Threads is not your ordinary handbag brand. 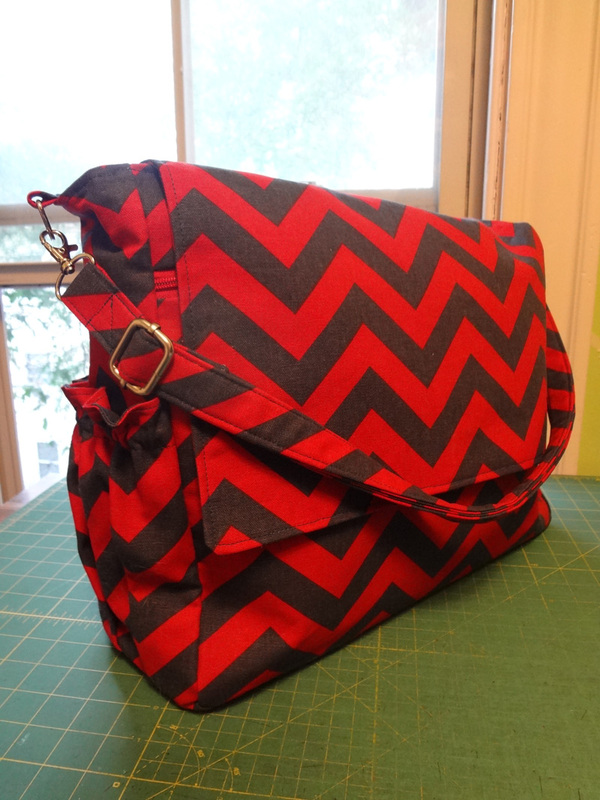 It’s actually a company that makes custom handbags and pouches … The idea of designing your own bag or pouch is fabulous! Although it can be overwhelming if you don’t know what you want, designing your own bag is a great way to own a bag that completely represents you! Thank you Lani, Jessica and the whole Handbago team! Profile, Giveaway and 20% Coupon! Oh my! I recently had the pleasure of meeting Katy Rose, the fashionable blogger behind ModlyChic. She took a liking to eThreads and asked me to complete a creative profile for her blog, which you can read here. 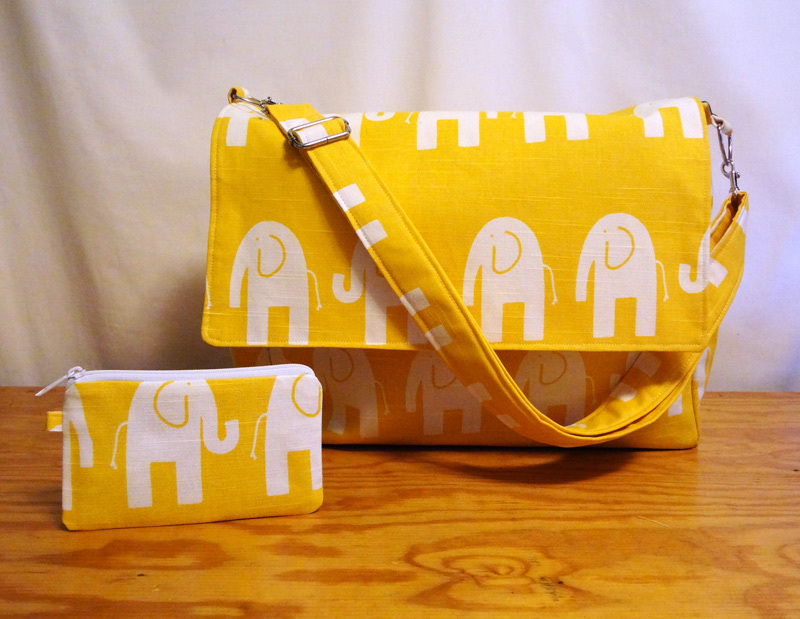 Additionally, eThreads and ModlyChic paired up for a giveaway and 20% coupon! One lucky ModlyChic reader will get a $25 gift card to eThreads – that could be you! Just design your favorite bag on www.elementalthreads.com and post the design in the “Comments” section of our profile on ModlyChic. The giveaway ends 11:59 pm ET on Tuesday, October 26. We’ve also coordinated an eThreads 20% coupon – just design your bag or shop the BlogShop, checkout with Google Checkout, and enter code ModlyChic. Immediately 20% will be taken off the total! It’s a great start for your holiday shopping. Hurry – the coupon ends Wednesday, 11/3! Posted in Announcements, Press | Also tagged coupons, giveaways, Press | Comments Off on Profile, Giveaway and 20% Coupon! Oh my! Thank you Amy, we’re so glad you like the site! Thank you Marie for the review! eThreads in Daily Candy’s Weekend Guide! What: Think paint by numbers for purses. You pick the bag (clutch, shopper, pouch), fabrics (patterned cotton, tweed, canvas), and details (lining, hardware, zippers), and leave the grunt work to someone else ($14-$85). Why: A healthy way to suppress/indulge in those Project Runway aspirations you’ve been flirting with. Thank you Daily Candy! I have been a long-time fan of the site and it was thrilling to have eThreads be a part of it. Posted in Announcements, Press | Also tagged Press | Comments Off on eThreads in Daily Candy’s Weekend Guide! Posted in Testimonials | Also tagged custom-designed bags, custom-made handbag, customized bags, Ring Pouch, Testimonials | Comments Off on Testimonial: Christy M.
eThreads founder Emily Worden is humbled to be mentioned as a “Rising Star to Watch in 2009” by SheTakesOnTheWorld.com, a “lifestyle and business blog for ambitious women around the world.” Thank you to Natalie MacNeil, founder of STONW, this is quite an honor! Thank you Ponoko! We love your stuff too!